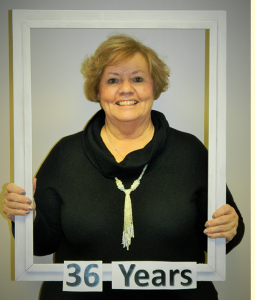 Billie Caldwell, Noblesville Township Trustee for 36 years will be retiring at the end of her current term. 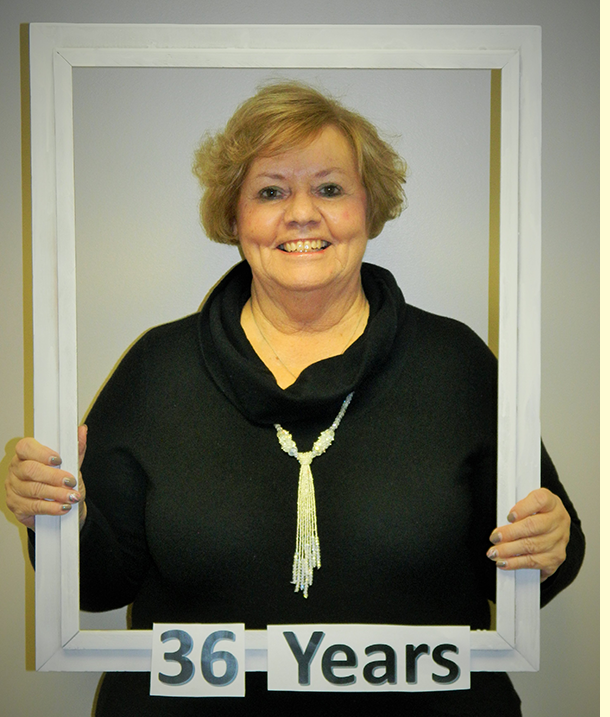 In addition to her years in office, Billie has been a fierce proponent of Indiana township government. Billie was a founding board member of the United Township Association of Indiana. Thank you Billie, enjoy retirement! The UTA Annual Conference will be held at the Embassy Suites, Indianapolis North June 25 to 28. Please try to attend. We will be covering some very important topics, and learning from each other. There’s always a lot of fun too! Room cost is $91 per night. This includes a wonderful breakfast buffet and a daily reception with drinks and snacks. Make your reservations as soon as possible. See you in June! Many trustees don’t understand why the United Township Association was created. We have some simple ideas to help townships. Every penny spent with the UTA is used to better inform our members through conferences and regional workshops. All our officers and directors are VOLUNTEERS. There is no payroll. Many of you have gone to conferences & attended many seminars. Seminars are good, but the UTA has found that you learn MORE from fellow trustees sitting at your table. If you’re confused about something, just ask. At the UTA conference, we want you to be comfortable and have an enjoyable time. Your questions will be answered. After all….We’re all in this together! It’s time for our annual dues. You may open the file below, fill in your information, print the form and send it to the UTA address listed. 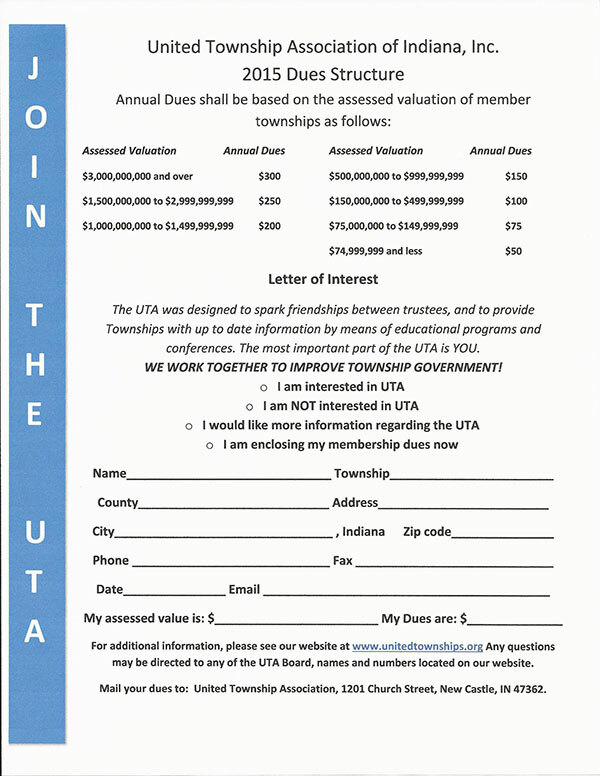 If you have never joined the UTA, we invite you to become a member. The United Township Association of Indiana will be holding its 2013 Spring Educational Conference June 23-26 at the Embassy Suites North. The room rate is $97. The 2012 Gateway Annual Financial Report (AFR) is finally ready to use. Both the State Board of Accounts and the Indiana Business Research Center sincerely apologize for the delay and any inconvenience it may have caused. The AFR should be submitted by all Counties, Cities/Towns, Townships, Libraries, and Special Districts by March 1, 2013. 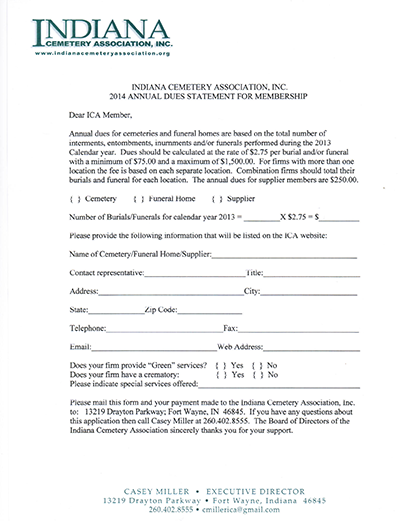 This deadline is set by the Indiana Code and the State Board of Accounts does not have the authority to change it. You logon to the Gateway at https://gateway.ifionline.org/login.aspx using your Gateway User Name (e-mail address) and password. Assisting you with the Annual Financial Report and the 100R. We are gearing up for our Fall Conference! We chose to hold only one conference this year, since we are all under tight budgets and we want to keep it affordable for everyone. Enclosed you will find a registration form, as well as some important information concerning the conference! Please try to attend. We will be covering some very important topics, and learning from each other. We hope to have a lot of fun, too! Conference will once again be held at the Embassy Suites Indianapolis, North. Room cost is $96, including breakfast and a daily reception with drinks and snacks. Make your reservations as soon as possible! The United Township Association of Indiana would like to know if there are any townships which reimburse Medicare Part B to Board Members who are receiving Social Security. If your township is reimbursing Medicare Part B, or you know of a township which is, please complete the form below and submit the information to us. Thank you. There are a number of issues relative to Township Government included in House Bill 1005, which was passed by the Indiana Legislature in the 2012 session. Provides that an employee of a county, city, town or township (unit) is considered to have resigned from employment with the unit if the employee assumes the elected executive office of the unit or becomes an elected member of the unit’s legislative or fiscal body. Provides that a volunteer firefighter may not assume or hold a position on the executive, legislative, or fiscal body of a unit that receives fire protection services from the department in which the volunteer firefighter serves. Allows an employee or a volunteer who assumes or holds an elected office on January 1, 2013, to continue to hold the office and be employed by the unit or serve as a volunteer firefighter until the expiration of the term of office. Provides that relatives may not be employed by a unit in positions that result in one relative being in the direct line of supervision of the other relative. Not considered a break in employment are absence from the workplace while on paid or unpaid leave, including vacation, sick, or family medical leave, or worker’s compensation. Also if the individual’s employment with the unit is terminated followed by immediate reemployment by the unit, without the loss of payroll time. Allows a township trustee whose office is located in the trustee’s personal residence to employ only one relative to work in the township trustee’s office and be in the trustee’s line of supervision, however it limits the total compensation of the township trustee’s employed relative to $5,000 per year. This chapter does not abrogate or affect an employment contract with a unit that an individual is a party to and is in effect on the date the individual’s relative begins serving a term of an elected office of the unit. The legislative body of the unit shall adopt a policy that includes, at a minimum, the requirements set forth in this chapter. If a unit has not implemented a policy under this chapter, the department of local government finance may not approve the unit’s budget or any additional appropriations for the unit, for the ensuing calendar year until the state board of accounts certifies to the department of local government finance that the unit is in compliance with this chapter. Requires the executive of the local unit to file with the annual personnel report (100-R) filed with the state board of accounts a statement regarding whether the unit has implemented a policy under the nepotism and contracting provisions. Each elected officer of the unit shall annually certify in writing, subject to the penalties for perjury, that the officer is in compliance with this code. An officer shall submit the certification to the executive of the unit not later than December 31 of each year.